Just before Memorial Day, most people fire up the grill for some great BBQs (Memorial Day, July 4th, Labor Day, the list goes on). A few months ago I interviewed Doug Halo, a top griller and organizer of the National Capital Barbecue Battle (June 26–27), about how to keep your BBQ grill clean and in top shape for all your summer parties. Doug is an expert and his tips are simple and helpful. 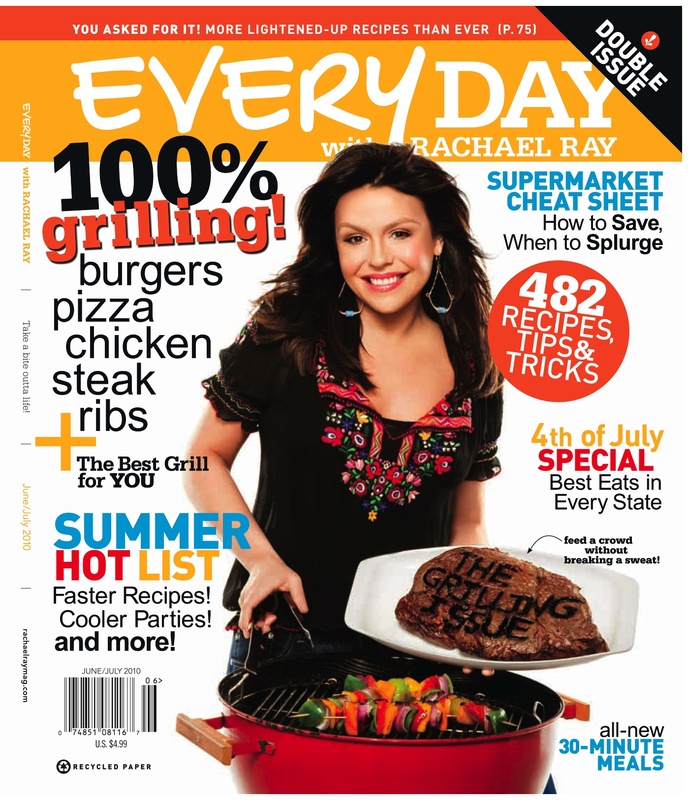 The article is now on the newsstands in the June/July 2010 issue of Every Day with Rachael Ray on pg. 48. Get the article as a PDF for your best BBQ grill tips here!